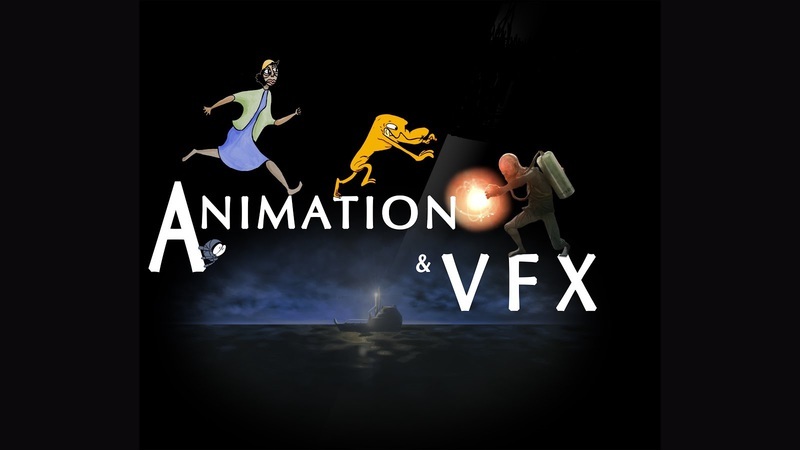 Learn 3D Animation, VFX and Multimedia Classes at Dreamzone School of Creative Studies. 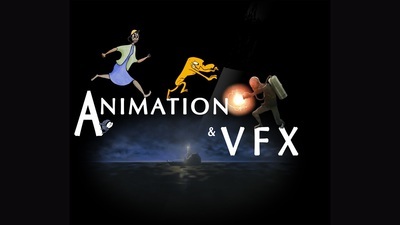 Special Focus on Design, Modelling and Animation with Master Classes in Special Effects and VFX. Call Dreamzone School of Creative Studies, Ultadanga #7044439663.